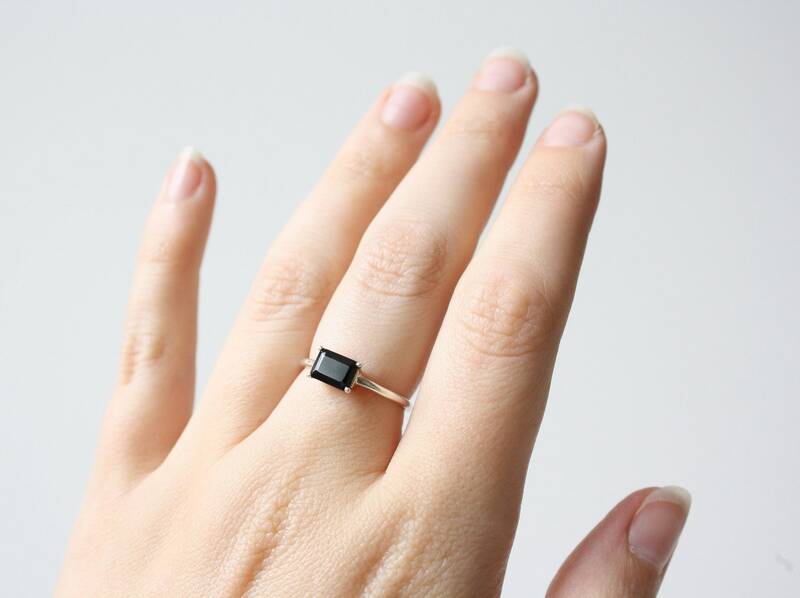 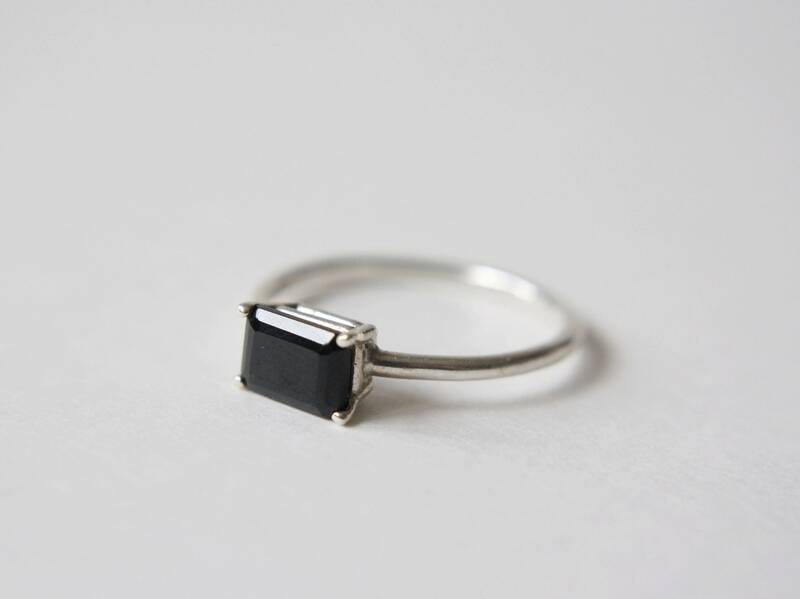 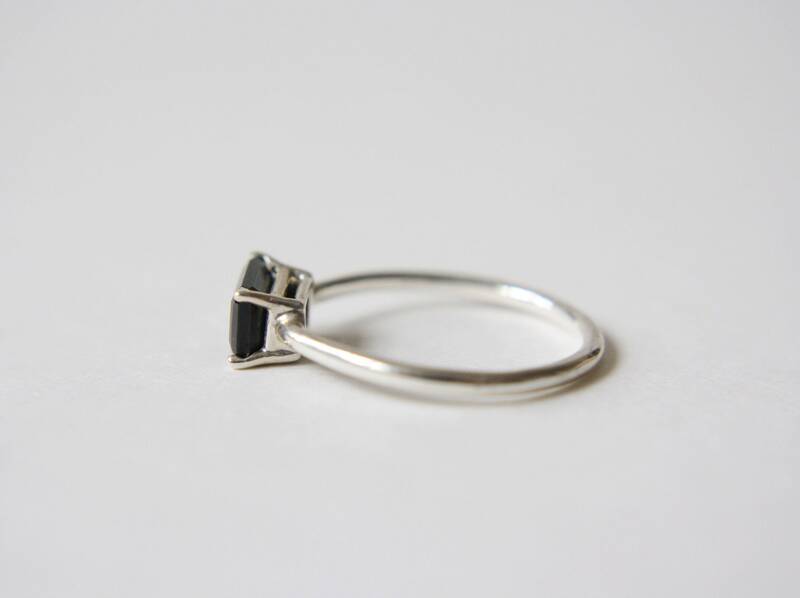 A simple ring set with a faceted emerald cut black spinel. 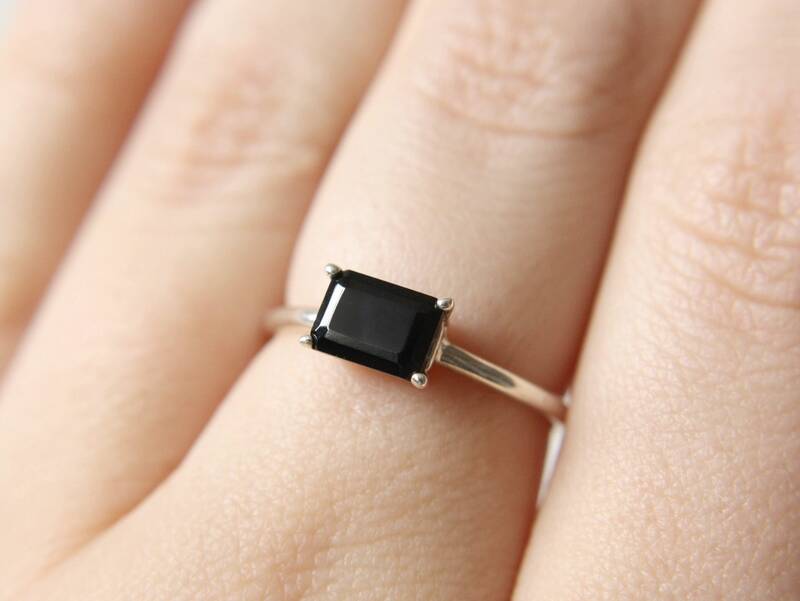 Available in your choice of sterling silver or 14k yellow, white or rose gold. 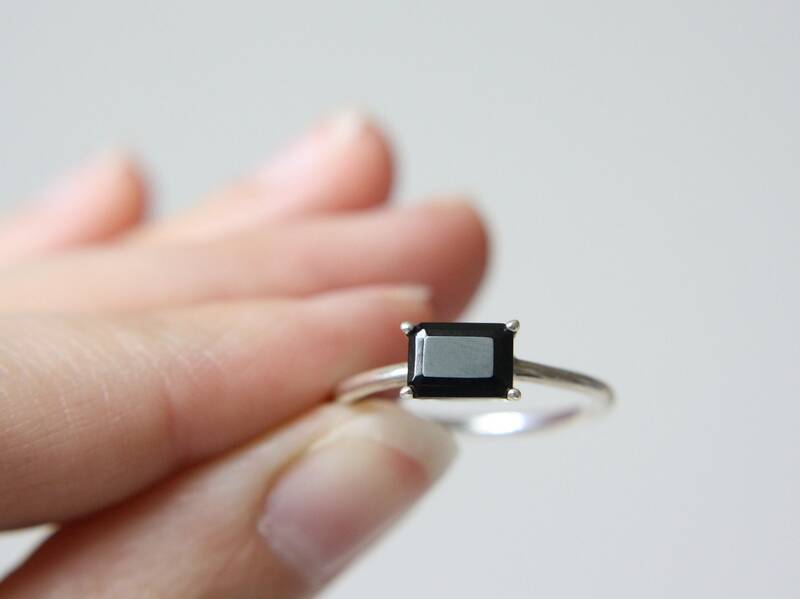 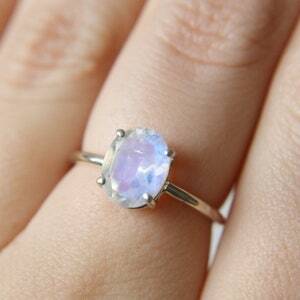 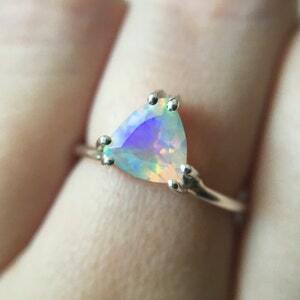 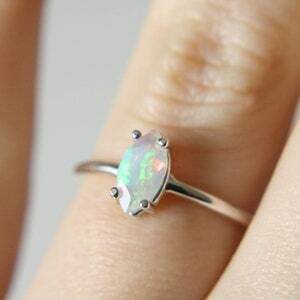 The stone measures 7mm x 5mm and the band measures 1.5mm. 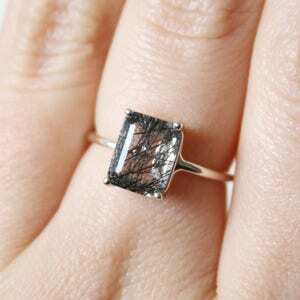 Black spinel is a fantastic alternative to black diamonds, as they are a highly reflective and durable stone.